The transitioning hills of Panchgani from dark green to aqua to blue and finally to dark blue is best observed when your stay is pleasurable, memorable and affordable. Keeping this notion of visitors in mind Cliff inn resorts offer the most comfortable and exhilarating stay at Panchgani with prices that can fit your pocket without causing worries. Away from the hustle bustle of the city, the resort offers 30 exotic and well furnished rooms with air conditioner installed in each. Indulging in recreational activities can enrich your senses and henceforth a swimming pool, pool table, table tennis, horse riding, badminton, basketball, etc. are offered by the resort. 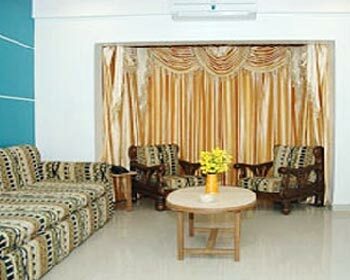 24x7 power backup, running water, medical assistance, high-tech security facility and cable TV is available. The resort houses a beautiful garden along with community and dining hall. Tiled flooring, well furnished, intercom service, laundry, single bed, small peg tables with an attached bathroom is what this room will offer you at the first glance. The contemporary settings topped with state of the art amenities speak volumes about the comfort that the Deluxe room at Cliff Inn Resort will offer you. 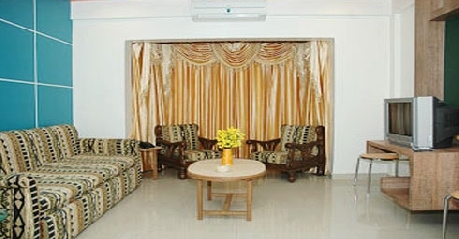 Some of the facilities that you can look forward to are daily housekeeping, round the clock room service, telephone facility with direct dial STD and ISD, running hot and cold water supply and more. The hotel’s staffs ensure that you have a wonderful time during your stay in Panchagni and are available throughout day and night at your service. This room has been designed for families. 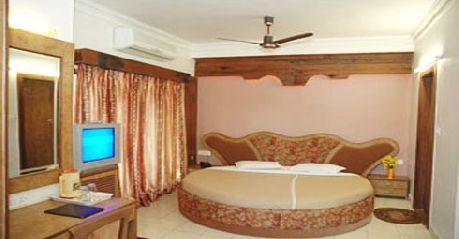 Double bed, elegant interiors, pastel coloured walls with a view of breathtaking hills is what this room offers. 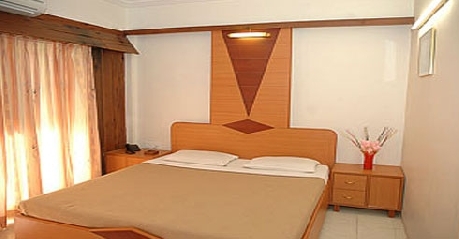 The basic toiletries and amenities are provided to make your stay more cherish-able. 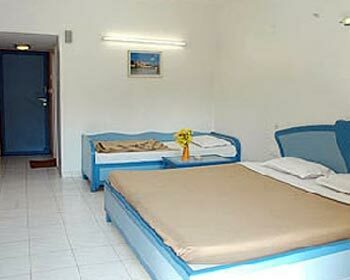 Some of the amenities and facilities provided by the double deluxe rooms are 24 hour room service, colored television with satellite channels, daily housekeeping, laundry service, attached bathroom with select toiletries, round the clock running hot and cold water supply, direct dial telephone facility and much more. It is well ensured by the well trained and experienced staff of the hotel that each of the esteemed guests experiences a wonderful time during their stay at Cliff Inn. Adding a pinch of luxury to your stay is what this room will do. Warm and cosy interiors with wooden furnishing will soothe your tensions. A comfortable double bed will welcome you as soon as you enter the room. At your disposal are the state of the art amenities and luxury facilities such as attached bathroom with select toiletries, round the clock supply of hot and cold water, television with satellite channels, laundry service, telephone facility with direct dial STD and ISD, round the clock room service, daily housekeeping and more. You will experience some of the best moments in Panchgani when you decide to stay at the Super Deluxe rooms at Cliff Inn Resort. This one is specially crafted to cosset you into the luxury of the resort and beauty of Panchgani. Perfect accommodation for the corporate and business oriented travellers; these rooms offer wide range of luxury amenities to ensure that each of the guests has a pleasant stay at Cliff Inn Resort. 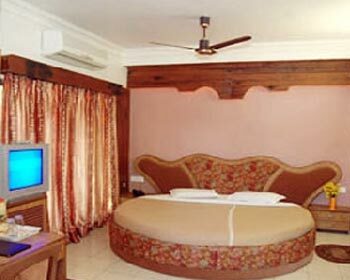 Some of the facilities that you can look forward to when you book Executive Room are a comfortable double bed, writing desk with chair, color television with satellite channels, telephone with direct dial STD and ISD facility, 24 hour room service, daily housekeeping, attached bathroom with essential toiletries and round the clock supply of hot and cold water. Similar to the spice ‘basil’, Basilica restaurant supplements your taste buds with mouth watering dishes. The restaurant serves multinational cuisine ranging from south Indian to north Indian to Chinese to continental and many more. The master chef in the kitchen understands the requirements of the diners and churns out just what is expected. The finger licking cuisine will simply satisfy all your senses and you will enjoy the breakfast, lunch and dinner in the comfortable settings. The Open Garden Restaurant at the Cliff Inn Resort will please your eyes with the beauty of nature and taste buds by the relishing food. There is a wide choice of cuisines that will satisfy your urge. Even the connoisseurs of fine dining are fully satisfied with the delicious cuisines that are served here along with the hospitality that is marvellous. Breathe in the fresh air of the mountains and enjoy hot and finger licking food at this restaurant. Want to sit back and enjoy the view through large glass panes. This one certainly suits your taste. Enjoy the cosy ambience with hot and delicious food. There is a wide variety of cuisines available and all the guests are fully satisfied. The staff at the hotel ensures that each of the food item is cooked hygienically and all the ingredients and wholesome. 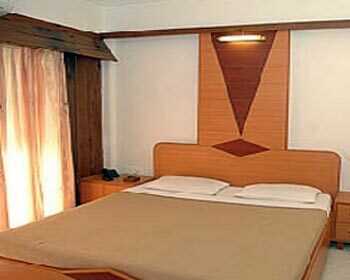 The ambiance is simply perfect and so is the hospitality provided by the hotel’s staff. Enjoy your meals in the comfortable settings. Want to revive those olden and golden days of Indian history where food was served while sitting on the floor, then, the Indian sitting restaurant at the Cliff Inn Resort is the ideal place to be at. Ranging from North Indian, South Indian to Continental and Punjabi to Mughlai, the menu is exhaustive. The ambiance is pleasant and the hospitality is simply marvellous. 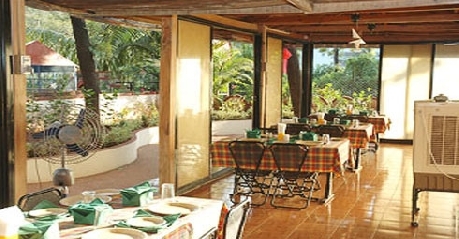 Satiate your taste buds and enjoy a heat warming meal at the restaurant in Cliff Inn Resort at Panchgani.